Do people criticise your product as being too “out there” or edgy? Do people find your product noteworthy enough to parody? Perhaps you have a purple cow. 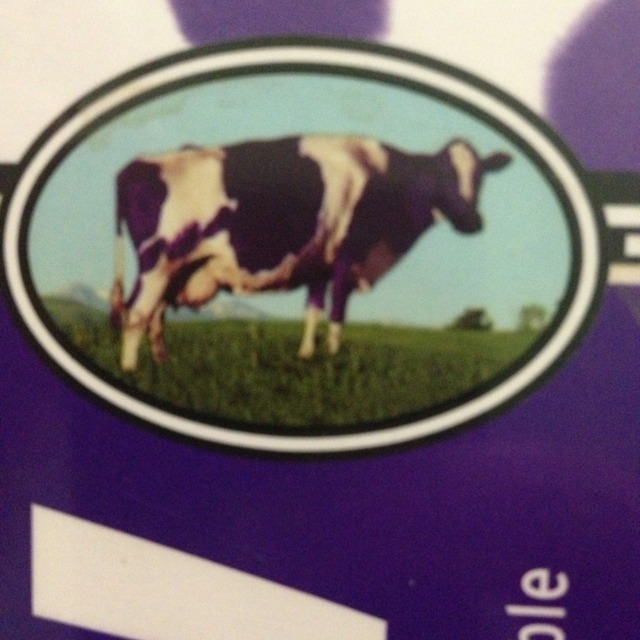 A purple cow, in a field of normal cows is one remarkable cow. marketing approach of the “TV industrial complex” (benefiting from the exponential cycle of Buy Ads->Get more distribution->Sell more->Profit->Sell more ads etc) no longer works in the 21st Century. He believes that most people have become jaded with ads they don’t work like they used to. He says “it is useless to advertise to everyone”. He believes the only way to start up or to grow in today’s market is to create products that are remarkable in some way. The intention is to create a product that will appeal to people that see themselves as recognized innovators. These people, if they like it, may promote your product. These “sneezers” spread ideas (like idea viruses) to early adopters, who in turn act as examples to the majority. 1. Don’t be boring – The vanilla products used by the majority are already taken. You must be different. Boring will lead to failure. 2. Safe is risky – The most risky thing is to go with the “safe” option. You must be prepared to innovate and fail, then try another approach. 4. “very good” is bad – We exist in a world with many options, with lots of good products. “very good” is not good enough. He encourages a process where products are built for the market (marketing is built in) and allowed to fail early. To determine failure or success we must have decided how we are measuring this. We must be willing to learn from failure and try something different. If we succeed, some profits must be reinvested in creating new cows. He admits that this is not easy, and does result if far more activity than the previous approach, but he believes that this is the way to succeed. Previous post ← How to trust everyone, all the time!